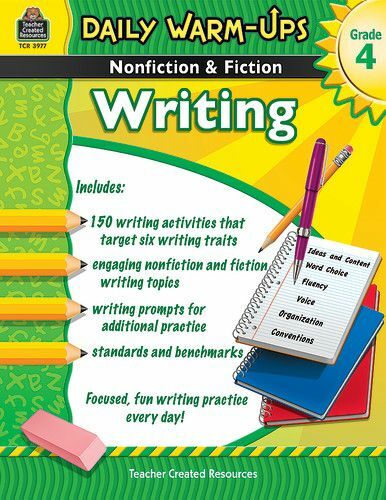 Present 25 quick, effective activities for each of six good writing traits: ideas and content, word choice, fluency, voice organization, and conventions. 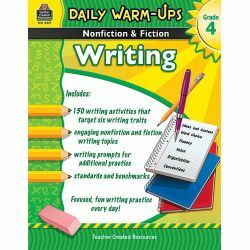 Students master skills in both nonfiction and fiction as they write narratives, explanations, descriptions, poems, journal entries, and more. Each book also has writing prompts for additional practice. 176 pages.